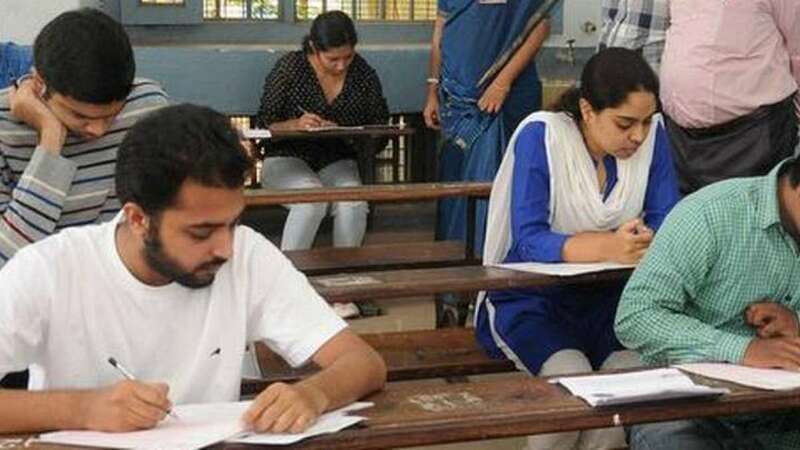 New Delhi : UPSC has organized the Civil Services main exam (written) on September 28, 2018. The exam will be conducted for 10 days from the starting date. Each exam is for 3 hours, and there are 9 exams in total. Now, you must be excited to know about the exam pattern, question paper of this year and other exam related things. If so, then continue reading the article. The written test for IAS Mains 2018 has started on September 28, 2018. Also, aspirants will have to take test on Sept 29 and Sept 30. The questions will be related to general studies. After that, there is a gap of 6 days for the next exam, ie Indian Language Paper (Paper A) on October 6. The final exam is optional subject, which will be held on October 7. The forenoon session is between 9.00 A.M. to 12.00 Noon while afternoon session is between 2.00 P.M. to 5.00 P.M.
Assamese/Bengali/Bodo/Dogri/ Gujarati/Hindi/Kannada/Kashmiri/ Konkani/Maithili/Malayalam/Manipuri/ Marathi/Nepali/Oriya/Punjabi/Sanskrit/ Santhali/Sindhi (Devanagari/Arabic Script)/Tamil/Telugu/Urdu. The marks in 7 papers will determine the final ranking.